Take the best picture of the Festival! Do you plan on dropping by the 1st Thessaly science festival and have you got a knack for taking photos? Perfect! You can combine your curiosity about the fascinating world of science with your passion to capture the moment by taking part in the Likescience photo contest. Things are simple, you only need a camera or your smartphone. 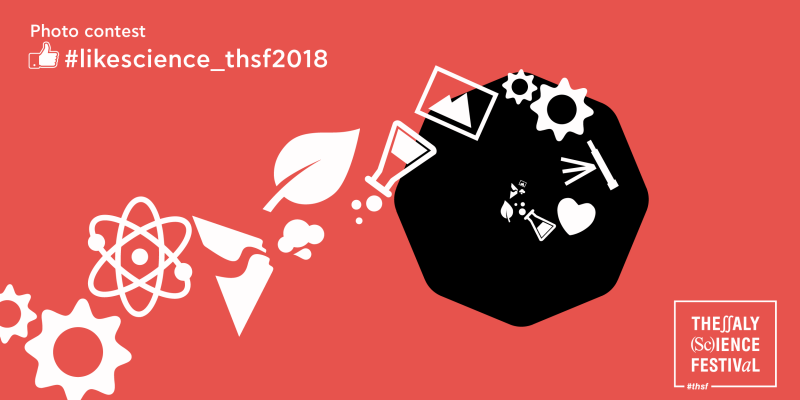 Take a picture of what impressed you most and upload it to facebook, @thessalysciencefestival together with the hashtag #likescience_thsf2018 and let the «Likes» explode. Each “contestant” can upload only one photo, accompanied by the contest hashtag and, optionally, a title. The top three in … Likes will win commemorative prizes. The “award” will be held on Saturday 13/10 at 18:00. 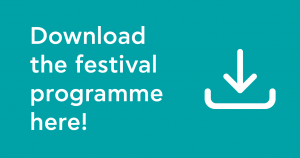 Stay tuned on the Festival website for more information!